Join us in the middle of paradise. We are only a morning’s drive from downtown Toronto, Canada. 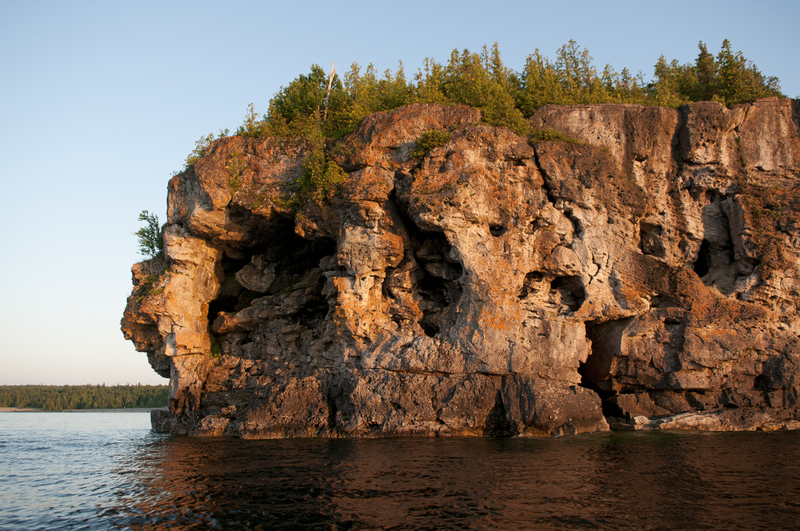 We are a quiet family campground, open May 4th to mid-October. Quiet hours start at 11 PM and all fires must be put out with water by midnight. Make your way to either the 410 or Highway #10 north depending which part of the city you start from. Follow the signs for Owen Sound. Follow Highway #6 north. About 50 km north of Wiarton, turn right onto Miller Lake Road. Follow the signs for Miller’s Family Camp. We are about 2 kilometers off the highway. Just follow the signs! Take the I-94 east to Port Huron. Enter Canada. Take the 402 to Oil Heritage Road/County Road 21, then head north to Highway #21 all the way to Southampton. Turn north onto Bruce Country Road 13, follow the signs to Wiarton. Turn left onto Highway #6 north, and in 29 miles turn right onto Miller Lake Road. Follow the signs for Miller’s Family Camp. We are about a mile off the highway. Just follow the signs! 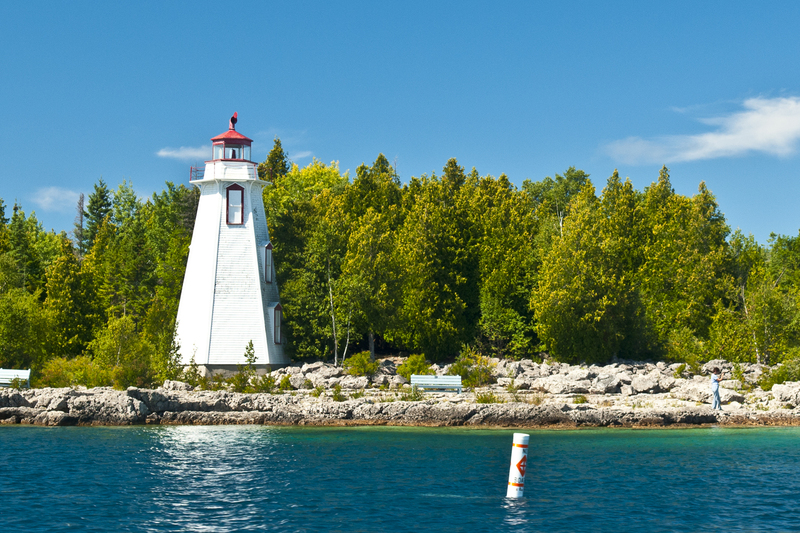 Make your way to Manitoulin Island. 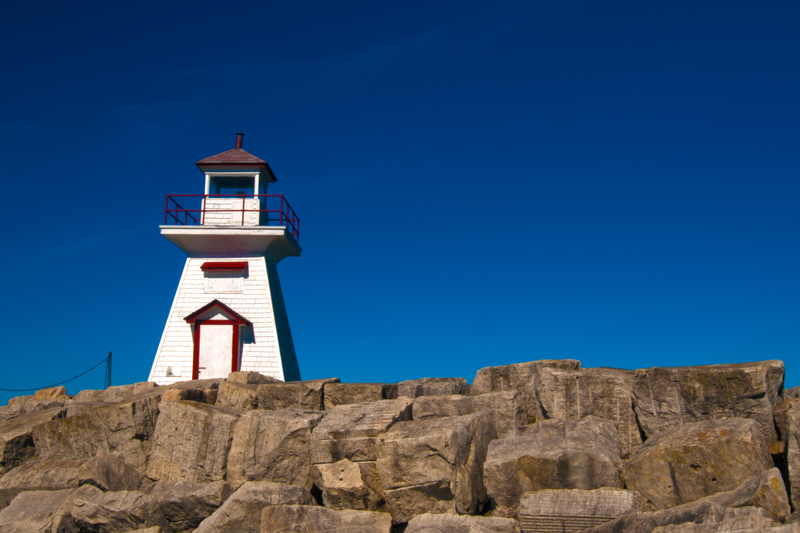 Take Highway #6 south to South Baymouth. Take the M.S. Chi-cheemaun ferry to Tobermory. 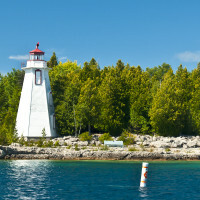 About 30 kilometers south of Tobermory, turn left onto Miller Lake Road. Follow the signs for Miller’s Family Camp. We are about two kilometers off the highway. Just follow the signs! 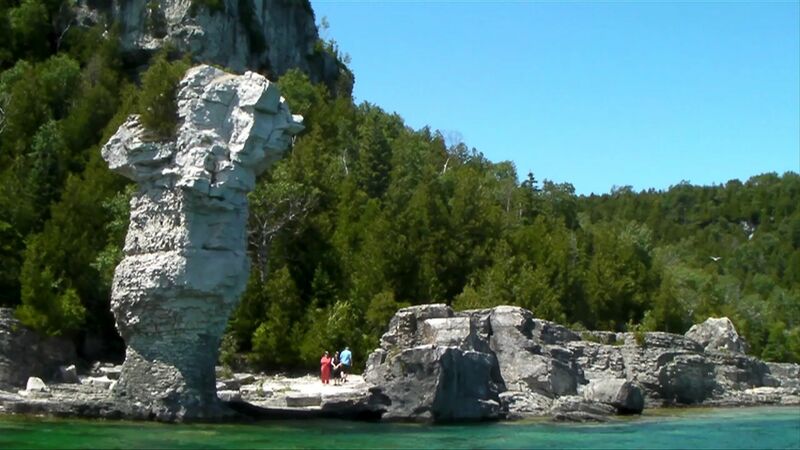 Being centrally located amongst the wonders of the Bruce Peninsula gives you lots of options for things to do. 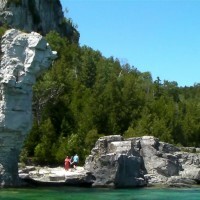 Hike the Bruce Trail, view the majestic cliffs of Georgian Bay and the Niagara Escarpment, marvel at the clear blue water while scuba diving. 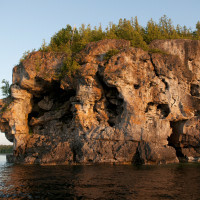 Visit the Grotto at Bruce Peninsula National Park, or take a boat tour to Flowerpot Island in Fathom Five National Marine Park. 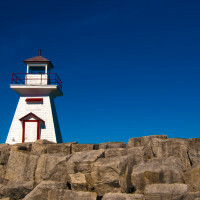 There’s golf, horseback riding, shopping, lighthouses many places to fill your days with fun activities. 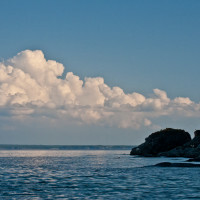 Enjoy a sunset on one of the sandy beaches on Lake Huron, then return to Miller’s Family Camp for a quiet, relaxing night’s rest. 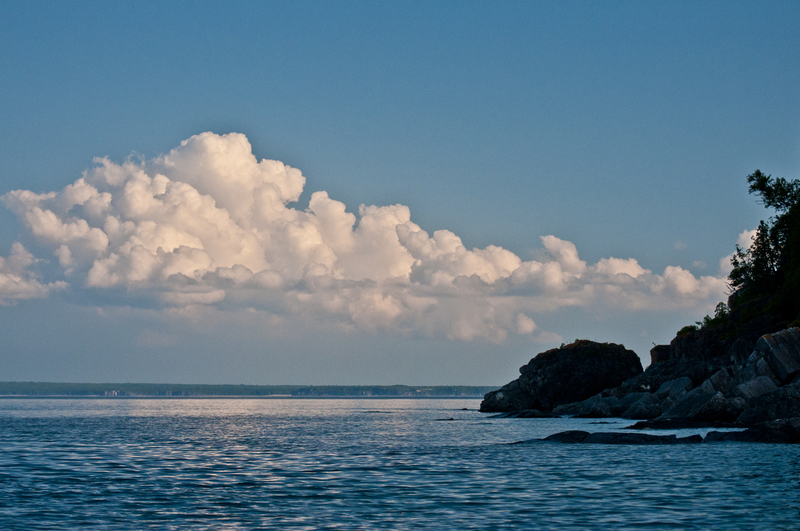 The big sky and clear water of Georgian Bay is nearby.